No matter where you live, sometimes, the only way to make a house feel like home is to design it with your personality in mind. 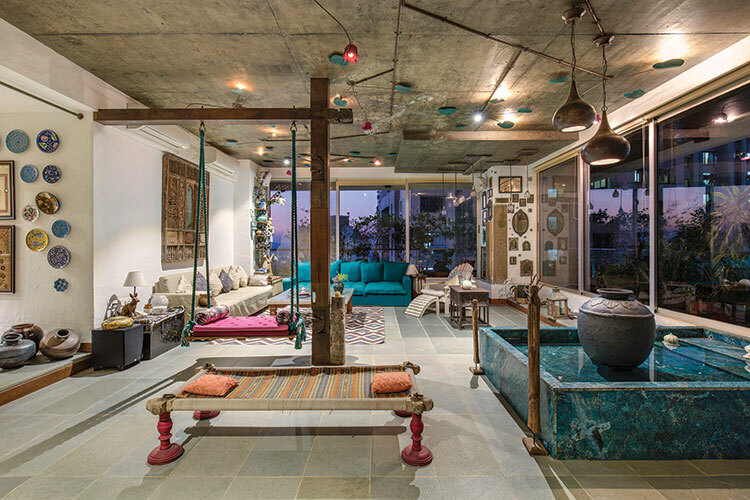 Take this property decorated for Irrfan Khan, a member of India’s glamorous Bollywood elite, and his family. Gupta placed colorful light fixtures on the ceiling, or “fifth wall,” to draw the eye upward. 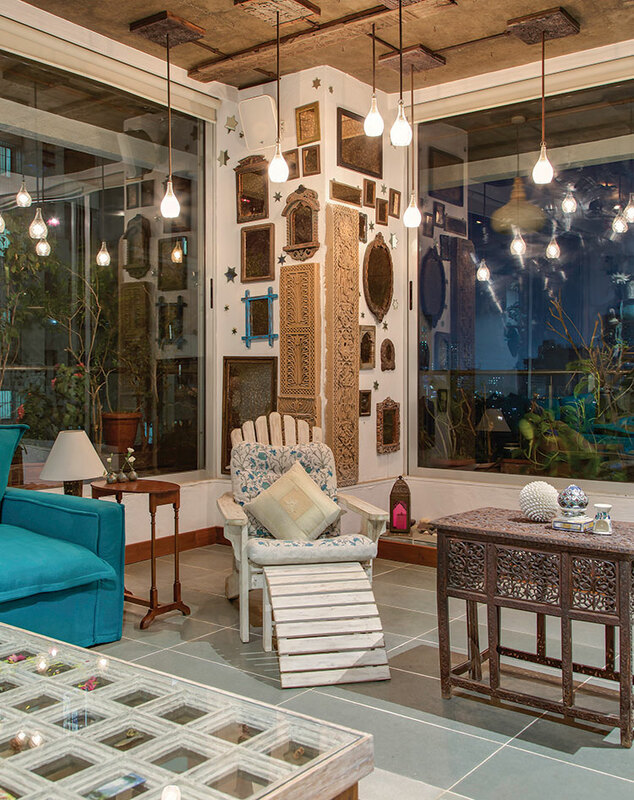 INSET: Saturated, lively upholstery hues nod to this home’s Mumbai locale. To that end, Gupta fitted every corner of the apartment with unexpected finds that are both surprising and inherently their locale—it’s as if Anthropologie took an Indian vacation. The most jaw-dropping among them: a Barbie-pink swing suspended in mid-air that takes pride of place in the living room. “The client being of a creative mind wanted his own spot in the living room where in he could interact with everyone and yet have his own corner,” says the designer. “A two-seater pink swing, hanging from [a] natural wood truss, became his favorite spot.” The swing also acts as a room divider, breaking the expansive space into disparate seating and entertaining areas. The ceiling above it, says Gupta, took on a life of its own. “The living room was inspired by garden spaces and has an exposed ceiling with a poetic floral light installation that almost makes it seem like a creeper has naturally clung to the slab and spread across the expanse.” The overall effect is pure delight. Gupta didn’t feel hemmed in by walls or ceilings—you’ll notice the decoration continues to that oft overlooked fifth wall. “I like to play and experiment with materials and colors,” she says. “We incorporated our creative outlook in elements like the art on the ceiling and murals on the wall. These not only lift the space but also instill a sense of attachment. . . . Art, in my opinion, creates a sense of intimacy with the space. It adds layers and texture to room while enhancing the mood.” Natural stone flooring indigenous to India—including sea-green polished and river-wash stone with brass inlay—acts as the perfect counterbalance. Mirrors used throughout the space reflect light and make the interior feel even more expansive than it is. ABOVE: Charming alcove insets in the master bedroom denote that this home is far from unimaginative. Give fresh life to a spare corner by adding myriad antiqued mirrors in intricate frames. For Shabnam Gupta, the beauty really is in the details. 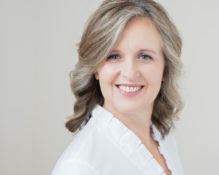 Here, she explains the logic behind hand-selecting storied pieces for this design that are anything but standard-issue. Source from artisans for a hand-collected vibe. 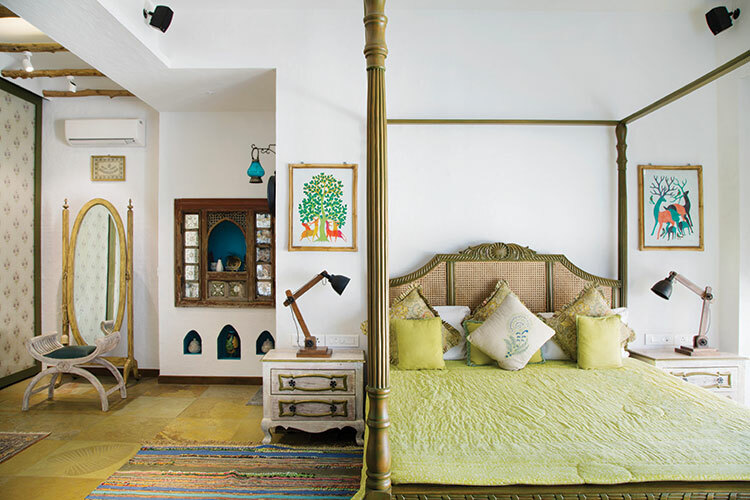 “A lot of the furniture is from the Peacock Life (our online furniture store) and the rest have been sourced from various artisans in Jodhpur, giving the space an ethnic aura.” That hand-hewn quality makes guests and clients feel special just by being there. The more intricate, the better. Elaborately carved wooden pieces, including mirrored screens and side tables, dot the interior of the project. “It is said God is in the detail! 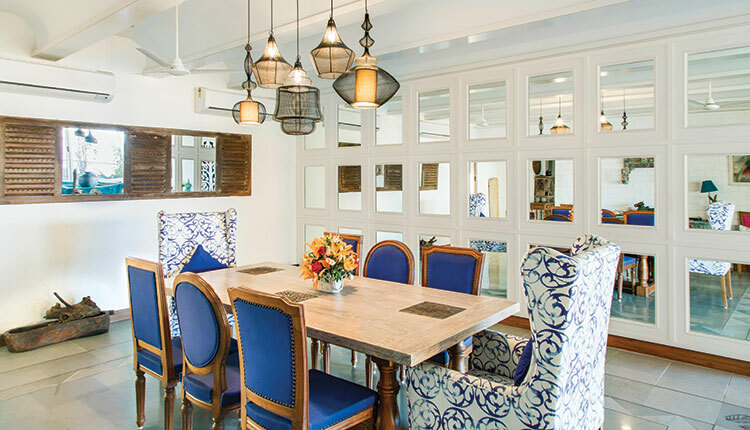 Designing for a couple who enjoy the intricate, we incorporated this love for detail in every nook and corner,” says Gupta. Error: Error validating access token: Session has expired on Monday, 01-Apr-19 08:33:00 PDT. The current time is Thursday, 25-Apr-19 07:41:48 PDT.